The Marcellus shale lies 4,000–8,500 feet underground beneath southern New York, northern and western Pennsylvania, the eastern half of Ohio, and through West Virginia. Expanding demand for energy in the developing world and for domestically produced energy in the United States, and new drilling technologies such as horizontal drilling and hydraulic fracturing, have whetted mineral exploration companies’ interest in tapping the deep gas reserves in the Marcellus shale. An additional key to the interest in Pennsylvania is the location of its gas reserves relative to the large gas markets in New York, New Jersey, Virginia, and New England. 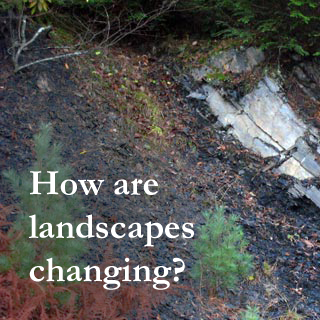 The Marcellus shale is estimated to contain at least a 100-year supply of natural gas. The pace of drilling is increasing dramatically. 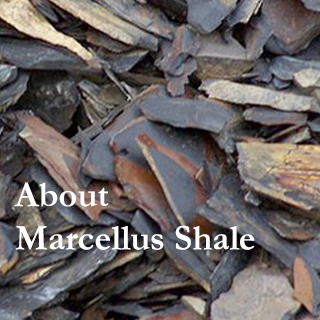 The Marcellus shale is made up of sediments high in organic material. As this organic matter decayed, methane gas formed and dispersed throughout pores in the rock. About 300 million years ago, the pressure of the gas caused northeast-to-southwest fractures to form in the shale. A well drilled vertically into the Marcellus may cross one of these fractures, but new horizontal drilling technology can cross a number of fractures. After drilling several thousand feet into the earth, the new technology allows the bore hole to be turned 90 degrees over several hundred feet and to continue horizontal drilling for almost a mile. Cross-cutting multiple fractures is key to a highly productive well. The shale around most new gas wells must be fractured to release the trapped gas so it can be brought to the surface. 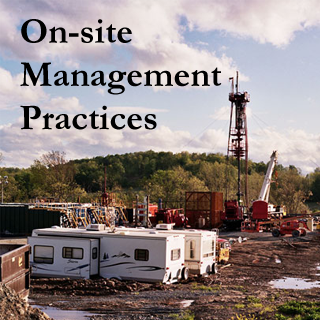 Hydraulic fracturing uses high pressure water, sand, and chemicals to break up the gas-producing rock and improve the flow of gas to the bore hole. 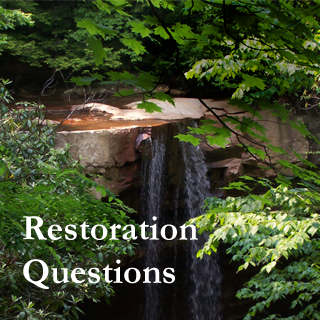 Hydraulic fracturing of a deep vertical well may use 500,000 to more than 1 million gallons of water. Hydraulic fracturing of a horizontal Marcellus well may use 3–4 million gallons of water, typically within about one week.